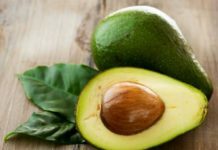 Home Mum's Kitchen Organic Avocado Health Benefits You Must Know! Avocado is considered as one of the best fruit as it is enriched with nutrients like antioxidants, maximum avocado health benefits can be extracted when eaten raw by removing its cover and seed. This fruit is very delicious that has several health benefits and regarded as one of the most potent fruits. An avocado a yellowish-green inside soft tissue is commonly known as ‘alligator pear’ because of its green color, shape, and bumpy skin. The magical fruit was originated from Mexico and now popular throughout the world. It contains healthy fats and range of nutrients that comprised of various vitamins and minerals which are essential for a healthy diet. This super-fruit includes Iron, Zinc, Copper, Magnesium, Manganese, Phosphorous, Vitamin A, B1, B2, and B3. Let’s have a look at the Recommended Dietary Allowance (RDA) per day of Avocado. Avocado is good for an intestine as it contains a large amount of both soluble and insoluble fibers (40% of the RDA). Fibers are important for the smooth functioning of the digestive system. If you are facing the problem of constipation and diarrhea, an avocado every day is highly recommended fruit. It contains 8 gram of fiber that simulates and optimizes the digestive and gastric juices. This fruit is a good source of antioxidant and anti-inflammatory compounds that have an impressive level of Vitamin C and Vitamin E.
Vitamin C fight against various non-hormonal cancers, like stomach, lungs, and pancreatic cancer. Vitamin C is majorly effective when it comes from food than any supplements. Deficiency of Vitamin C may lead to breast cancer. This magical fruit has various health benefits that include a lower risk of cancers, such as prostate and breast cancer. It contains Glutathione, an antioxidant which protects the cells in the human body from cancer. If a person has a high level of alpha-carotene in their blood for the period of about 14 years reluctantly it will reduce the risk of cancer. Avocado has anti-inflammatory properties that are best for reducing the inflammation in joints, tissues, and muscles. 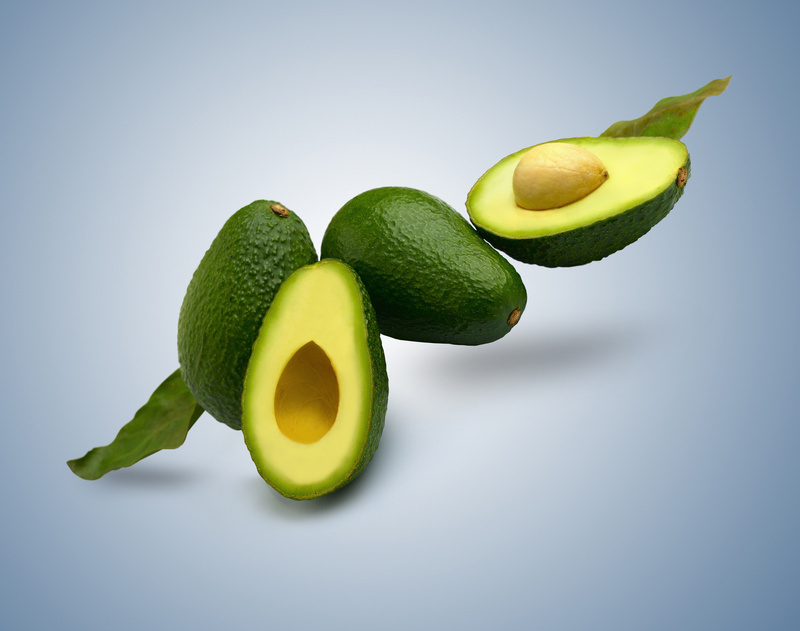 Studies have shown the proper amount of avocado can effectively reduce the pain of arthritis. Also, contains a range of carotenoids that reduces the inflammation which results in arthritis. I personally love to have an adequate amount of avocado in my daily meal and I am quite healthy. If you are suffering from diabetes you may include the rational amount of avocado in your diet to stabilize your sugar level. The common symptoms of diabetes include a sudden are hunger, trust, leg pain, unnecessary weight loss, and frequent urinating. Avocado enriched with oleic acid is highly recommended to lower ‘bad’ LDL cholesterol and to increase the ‘good’ HDL cholesterol. It includes Vitamin C that strengthens blood vessels, capillaries and also improves the functioning of the immune system to help with diabetes. The avocado fruit contains Vitamin E that lowers cholesterol oxidation which may lead to strokes and heart attacks. The important nutritional element potassium for diabetics is highly present that maintains blood sugar. Many people don’t get enough of the mineral potassium in their diet. This deficiency can lead to high blood pressure, which is, in turn, a significant risk factor for heart attack, stroke, and kidney disease. A good food to eat for normal blood pressure and a lower risk of kidney failure and heart disease. Aside from healthy blood pressure, the oleic acid and dietary fiber in avocados help normalize blood sugar levels. Avocado is also called as a folic acid because it contains 45 mcg of floated per half a cup which is good for the health of pregnant women and for those who are trying to be. This fruit includes Vitamin B which helps in preventing birth-related problems like spina bifida. It advisable for moms to be to get a high level of folate before and during pregnancy. 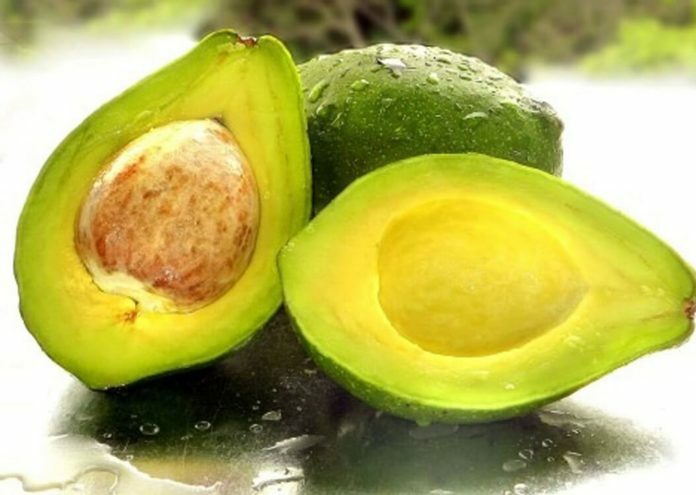 Vitamin K a valuable nutrient is also present in avocado which benefits women during pregnancy and their future children. Deficiency of Vitamin K may raise the problem of bleeding cannot stop newborn babies or VKDB. Avocado health benefits are numerous as it is packed with Vitamins and minerals that maintain healthy, soft and glowing skin. 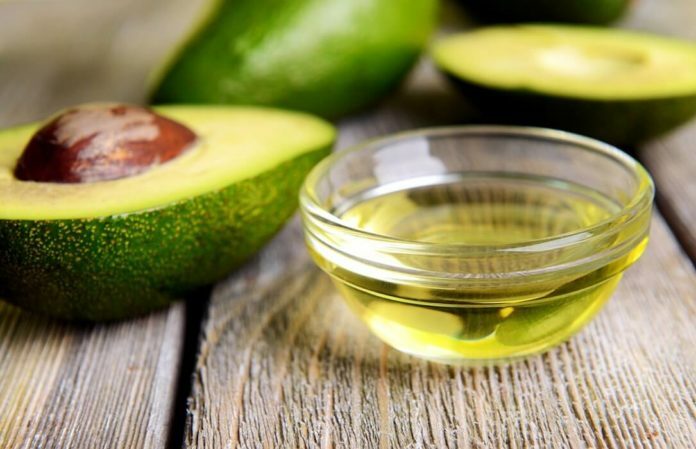 Avocado oil is good for the skin as it protects the skin against sunburn problem and improves the skin tone by eliminating premature signs of aging. It contains high amounts of beta-carotene and organic compounds that provide glowing skin. It also helps to prevent the skin from various of the damaging effects of the sun. 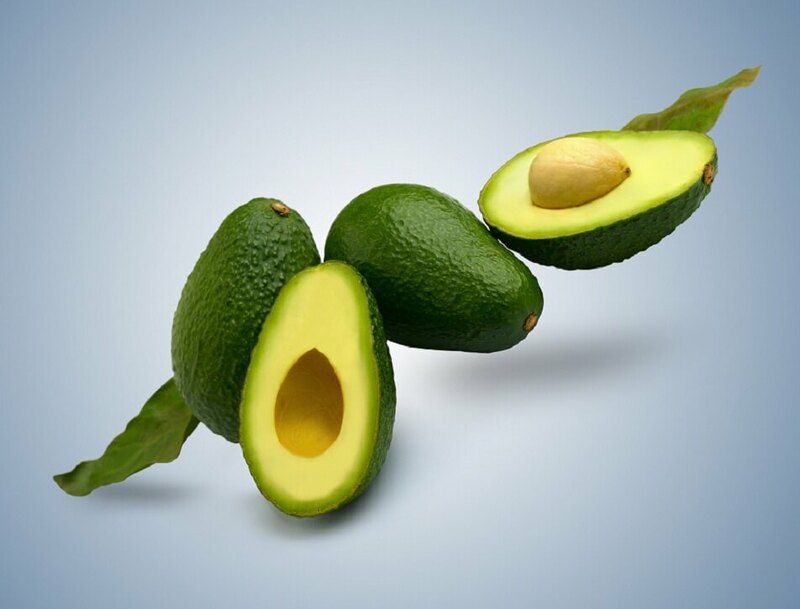 Many individuals use avocado oil for the nourishment dry and damaged hair and they also prepare skin and masks. Monounsaturated fat present in avocado helps to prevent blackheads, control acne, and excessively oily skin. Surprisingly this food is high in fat and calories like but still recommended for weight loss. If you had an adequate amount of this food it will lower your hunger and appetite. This food is packed with fiber which is good for you especially when you are planning to lose weight. Avocado health benefits are tremendous that include more healthy fats and foods in your diet that will make a big difference when you are planning to lose weight. So, try to add a sufficient quantity of avocado to your meal. Add enough avocado in your meal as it helps to stabilize blood pressure, to reduce heart diseases, proper functioning of the immune and digestive system. Avocado health benefits are completely surprising. We hope this post is beneficial for you, so visit again to our website for more organic content. Thanks, Jeanie Hronek for this lovely gesture. Our team will soon update more on this topic.